In case you didn’t already know, Bendigo is on the rise. The Victorian city is more than a sleepy country town, fast becoming a cultural powerhouse in its own right. In our previous edition of The Wanderlust Series, we took in the tastes and sights of Bendigo’s food and culture scene. In part two, we decided to uncover a bit more about Bendigo’s rich history and various retail and arts hubs dotted around town. Coinciding with the arrival of the internationally renowned exhibition Bendigo Art Gallery and Twentieth Century Fox present Marilyn Monroe , if you decide to venture south for the occasion, we recommend you also lose yourself in the tales of Bendigo’s past, and get excited about its future. In our previous instalment, we mentioned the divine cuisine available from Masons of Bendigo. In addition to the restaurants fare, Mason’s international chef Sonia Anthony regularly invites passionate foodies to join her on excursions to some of the best food producers in central Victoria. The treks include stops at local markets and farms such as McIvor Farm Foods in Tooborac as well as stops for produce and wine before enjoying a cooked meal at Sonia’s own home. 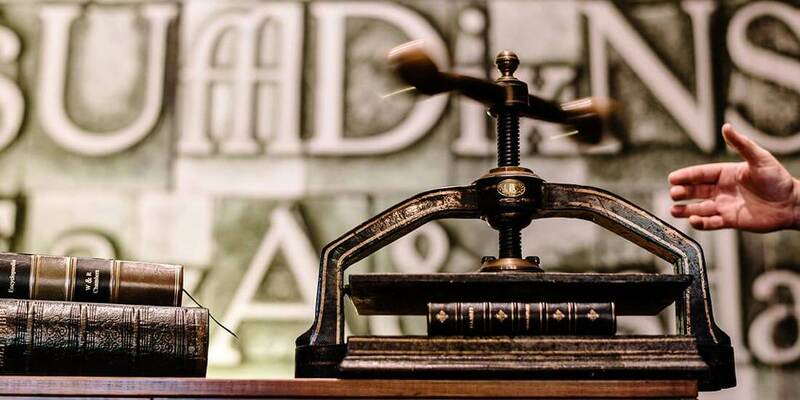 SB Libris was established in 2004 as an authentic bookbinder for those looking to restore old tomes or have custom binding done on theses or journals. SB Libris also offers workshops in the craft of bookbinding, with beginners classes, leather binding classes and box making workshops available to locals and tourists alike. 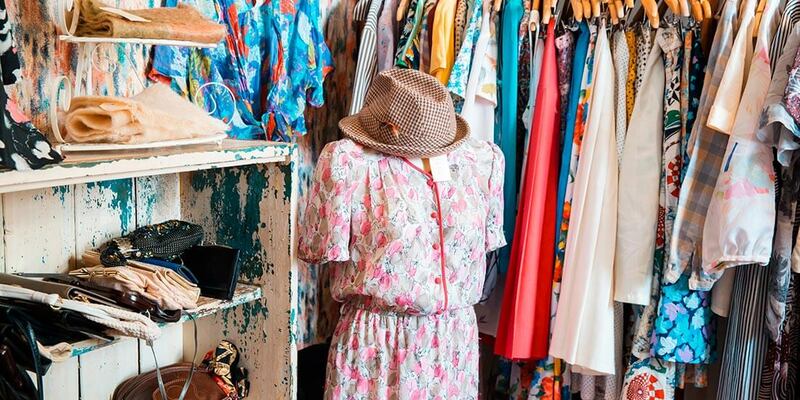 If you’ve got a few dollars burning a hole in your wallet, head to View Street and immerse yourself in vintage goods. Art, antique and design boutiques can be found in a gorgeous and ornate heritage shopping strip, with plenty of locally made goods and vintage collectables. Check out Li’l Bloke’s, Julie’s Vintage Clothing Boutique, View Street Bazaar, The Meadow, Passion for Design, Book Now and Jimmy Possum – a national furniture brand that designs and manufactures its wares in Bendigo. 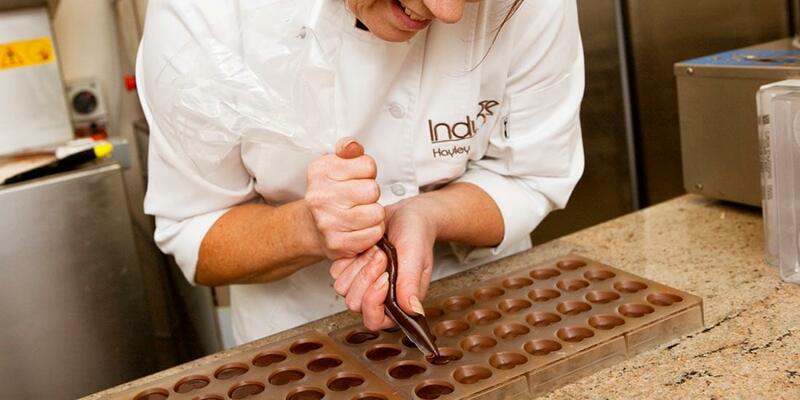 Bendigo’s Fossicking Food Tours are a great way to get stuck in to the local produce scene. Wander along to several venues and have a taste of what’s on offer. Spots like Bendigo Wholefoods, The Epicurean Delicatessen, The Good Loaf Sourdough Bakery and Indulge Fine Belgian Chocolates are a few of the delicious detours along the way. 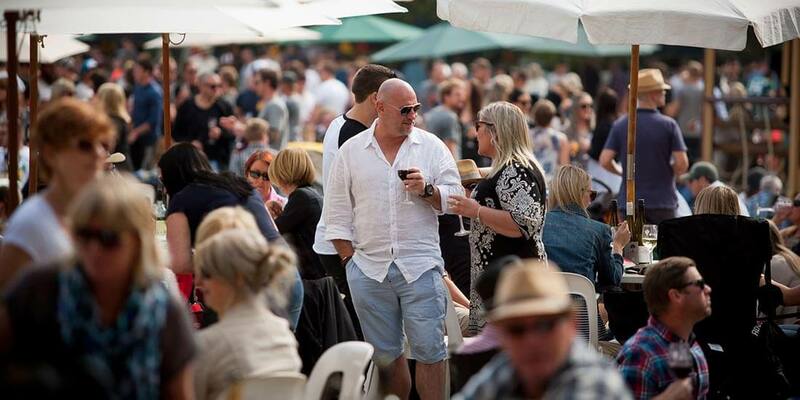 A highlight of Bendigo’s foodie calendar, the Strategem Bendigo Winemakers Festival brings together the region’s best wines from its enthusiastic producers for a day of celebration on Saturday May 7. This year will introduce wine and food master classes, 15 winemakers, live entertainment and food stalls, all set within the beautiful Rosalind Park in the centre of Bendigo. The Central Deborah Gold Mine operated from 1939 to 1954 and extracted close to $46 million of the precious metal in today’s prices. 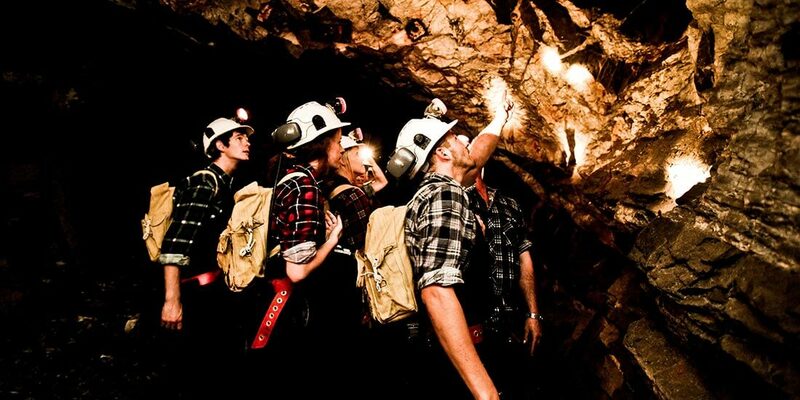 Spread over 17 levels and 15 kilometres of tunnels, the mine has been preserved by The Bendigo Trust and maintained as a reminder of Bendigo’s rich prospecting history. Visitors to the mine can gear up in overalls, boots and minder’s hats and embark on a range of tours, including the Nine Levels of Darkness, which takes patrons 228 metres underground. A quick look around Bendigo will showcase some beautiful architecture, but to get a comprehensive sense of the city as a whole one must immerse themselves in the streets. 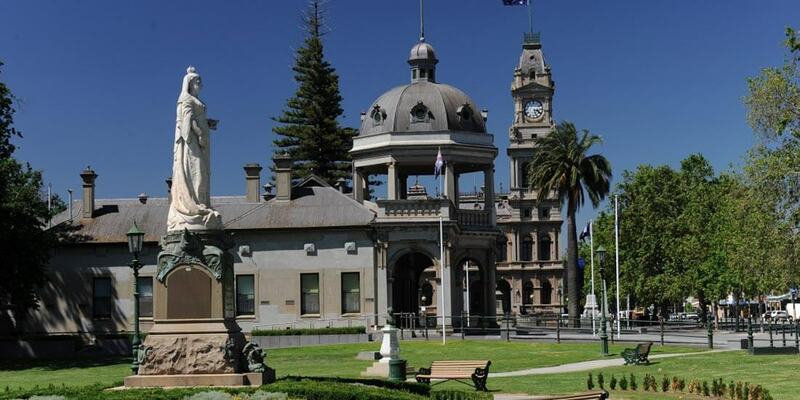 Take part in a guided Heritage Walking Tour and hear tales of urban legends, the deeds of visionaries and the historical moments that shaped the growth of Bendigo from the gold rush until modern times. 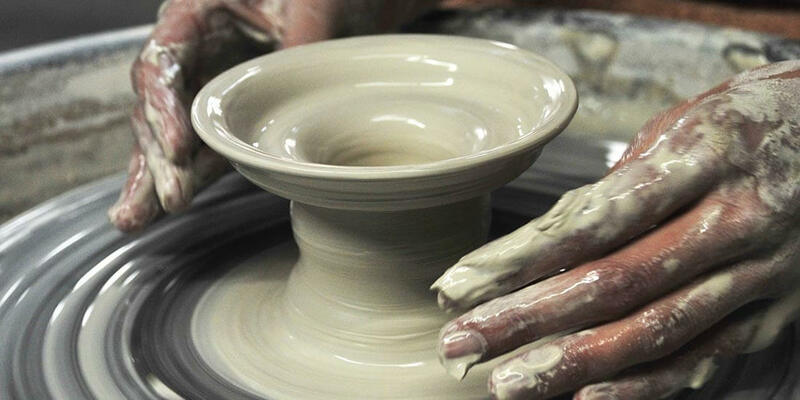 If the closest you’ve come to pottery is watching Patrick Swayze and Demi Moore in Ghost, then you must get your hands dirty and try the real thing. Bendigo Pottery – founded in 1857 – is Australia’s oldest pottery. Over the generations the location has turned into an arts hub and collectables centre with a museum filled with old works. Bendigo Pottery also offers wheel throwing lessons and decorating workshops for patrons to shape their own masterpieces. Mining magnate George Mansell built Fortuna Villa in 1871, expanding and extending his home over 40 years. 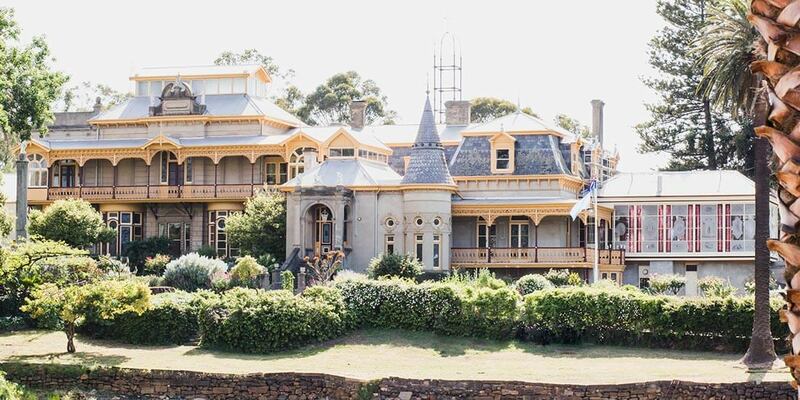 This heritage-listed home is kept secure for defence purposes, but opens to the public on rare occasions for tours and indulgent high teas. Traditional high teas boast a tour of the grounds and a feast of local food, wine and craft beer. Special Marilyn Monroe-themed high teas will be taking place on April 20, May 4 and 18, June 1, 15 and 29 and July 6. Bendigo was founded thanks in large part of the gold rush, which saw an influx of 20,000 diggers from across Australia and the world in 1851. 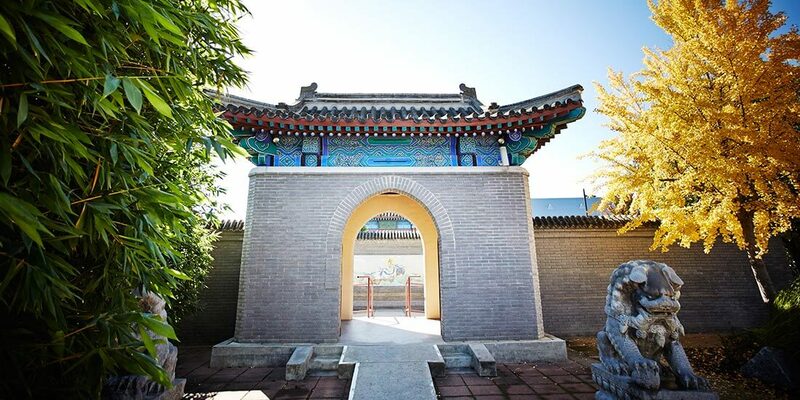 Several remnants of the ‘golden age’ of Bendigo remain, such as the Central Deborah Gold Mine, Bendigo Pottery Interpretive Museum, the vintage tram system and the Golden Dragon Museum. The Bendigo Experience is a multi-attraction pass that gives tourists access to these hotspots in one affordable package. The Wanderlust Series is a collaboration between The Weekend Edition and Bendigo Tourism. Head to Bendigo Tourism to help plan and make the most of your extended long weekend with special accommodation packages and experiences available.